The chairman of Power Logic, Hsu Wen-feng, has said he expects graphics card cooling fan shipments to increase in the third quarter of 2018. Either cryptocurrencies are coming back in a big way, or Nvidia’s next-generation graphics cards might not be that far off after all. Business is looking up for Power Logic, with OEMs ramping up orders for the remainder of the year. Based in Taiwan, Power Logic manufacturers various cooling fans used across by many of the largest global graphics card AIBs – so it’s likely the company has a pretty good idea of what’s going behind the scenes with Nvidia’s 11-series graphics cards. Tired of waiting for Nvidia’s GTX 1180? Here’s the best 4K graphics cards that you can buy with just a few clicks of your mouse. Despite success with other cooling fans for various market segments, Hsu expects revenue for the company to increase due to strong demand from the gaming PC market. He also indicated that this will coincide with the Asian Games 2018, which will be held in Jakarta from the 18th of August. Speaking with Digitimes, Hsu indicated that 85% of Power Logic’s revenue is generated by cooling fans for gaming PCs. Not only are GPU fan shipments starting to increase going into Q3, says Hsu, but that strong replacement demand for gaming systems is expected to ramp up towards the end of the quarter. The explicit use of gaming systems pretty much rules out AMD for 2018. 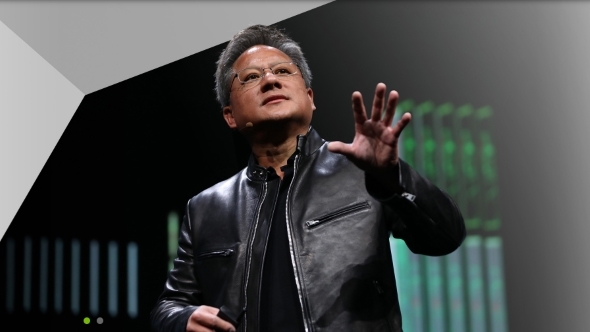 The only new GPUs the red team has announced it will be launching this year will be 7nm Vega Radeon Instinct, which is intended solely for workstation and machine learning use. Nvidia on the other hand…. 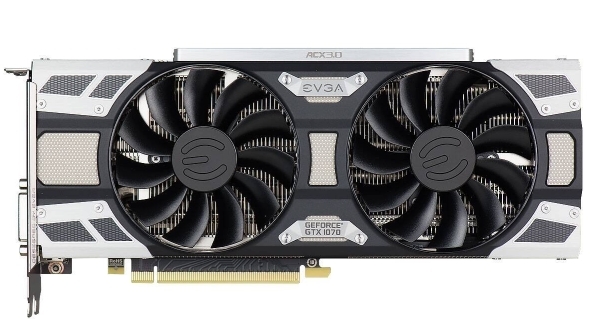 The release date for Nvidia’s GTX 1180 has been up in the air throughout 2018, with multiple release windows for graphics cards under various guises – Nvidia Volta, Turing, and Ampere – met with subsequent disappointment throughout the year. But we aren’t resigned to 2019 just yet. 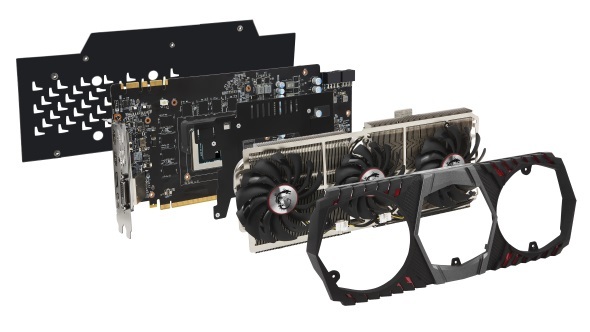 The third quarter of 2018 – specifically sometime around Gamescom at the end of August – is the working theory for the launch of the next-generation of graphics cards as it currently stands. As for the Asian Games 2018, it wouldn’t be too unlike Nvidia to use this – alongside Gamescom 2018 and the (now supposedly defunct) talk on mainstream GPUs at the Hot Chips Symposium – as a platform to announce its next-generation GPUs – with volume production and release following shortly after. Nvidia also recently signed a memory deal with memory giant SK Hynix – sending the Korean company’s stocks through the roof. This lucrative deal is expected to entail supply of GDDR6 memory – the odds-on favourite to power the future of gaming GeForce graphics cards. Despite earlier launch windows ending up D.O.A, Q3 now seems to be the strongest candidate we’ve had all year. Despite Nvidia CEO Jen-Hsun Huang’s comments that the next-generation cards release date will be “a long time from now” (he would say that), Nvidia finally seems to be waking up from hibernation.